Makani in Venice reopened for dinner service last night following a 10-day hiatus. Debuted last spring, the Rose Avenue spot has made an impression on the neighborhood, as well as food media, in its first nine months of operation, with Forbes declaring it The Best New Los Angeles Restaurant You’ve Never Heard Of late last year. A new culinary team is in place with the departure of opening chef Kevin Lee. Taking the reins is executive chef Brian Wilkinson, who has spent time in the kitchens of Eleven Madison Park and at Union Square Hospitality’s Marta. He moved to Los Angeles to assist with the opening of Casey Lane’s Viale dei Romani in 2017. 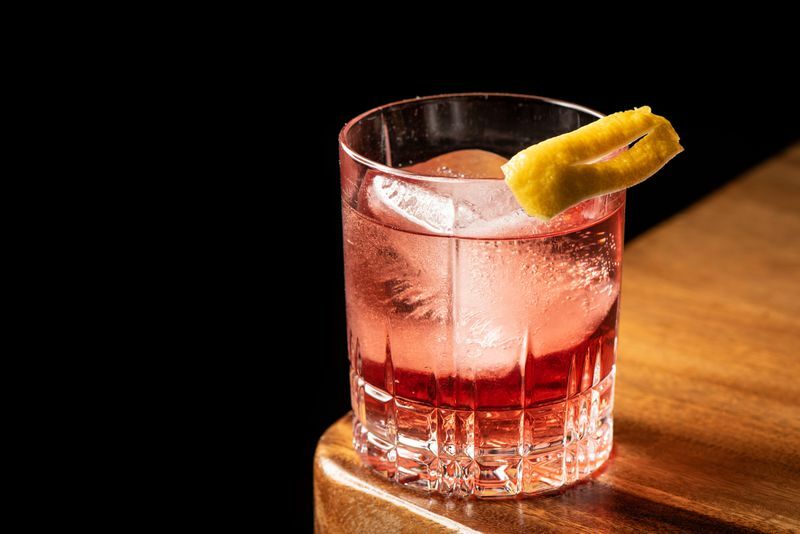 Bar director Gabriele Mercadante’s cocktail program is intended to complement Wilkinson’s menu, with offerings like the Green Dragon with yuzu and perilla, and the Espadin Negroni with mezcal and Campari. Hours are Tuesday to Thursday from 5:30 pm to 10 p.m., Friday and Saturday from 5:30 pm to 11 p.m., and Sunday from 5:30 pm to 9 p.m. Look for happy hour to make an appearance later this month. Makani. 512 Rose Avenue. Venice, CA. 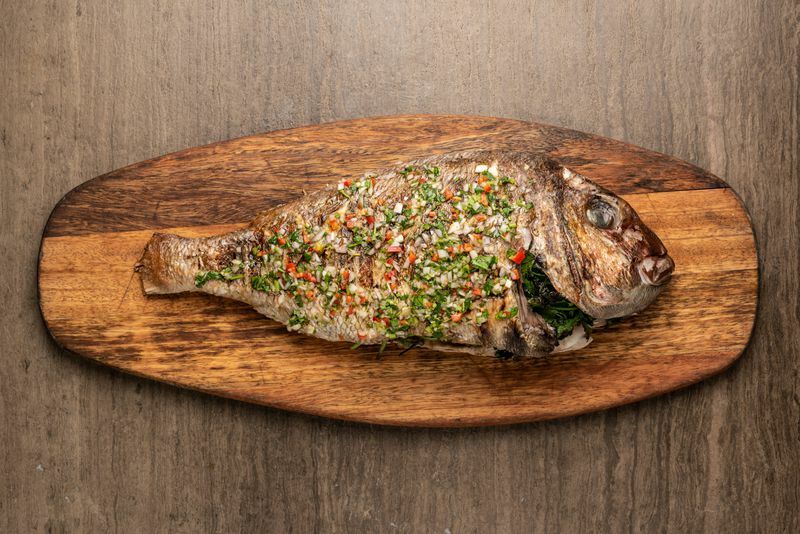 “Makani in Venice Reopens With a New Menu Meant to Appeal to a Wider Dining Crowd.” Eater LA – All. https://la.eater.com/2019/2/13/18222629/mekani-venice-restaurant-new-chef-menu-brian-wilkinson.